Light Obstruction Notices can be used to prevent a neighbouring property from acquiring a right of light under the Prescription Act 1832. 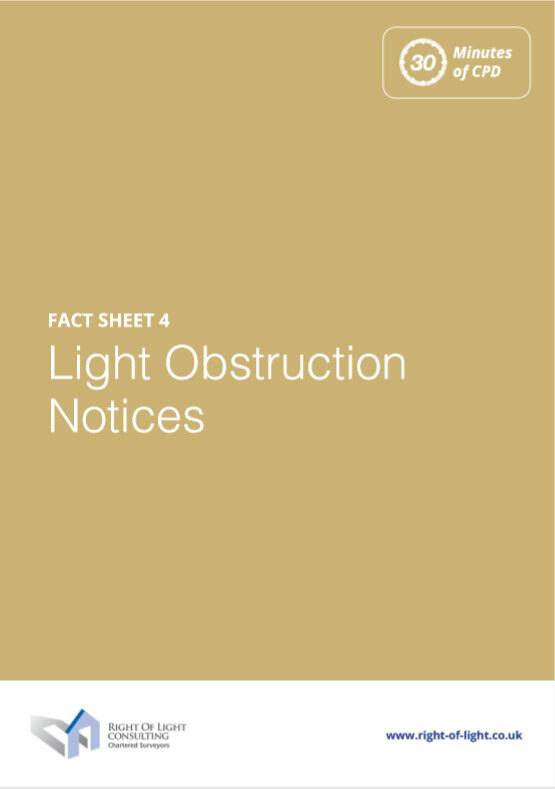 This fact sheet explains the practical implications of light obstruction notices and when best to serve them. The fact sheet also contains the relevant Light Obstruction Notice registration forms.